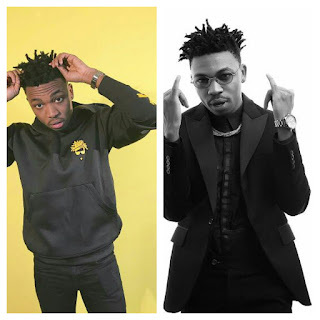 Davido's new signee, Mayorkun seems to be having good time together with ladies of late. 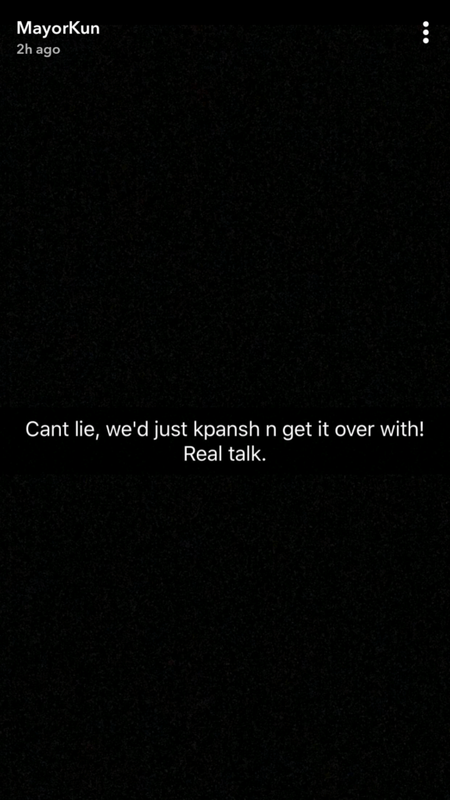 The singer recently took to his snapchat handle to lashed out on ladies who knows or keep to many friends. 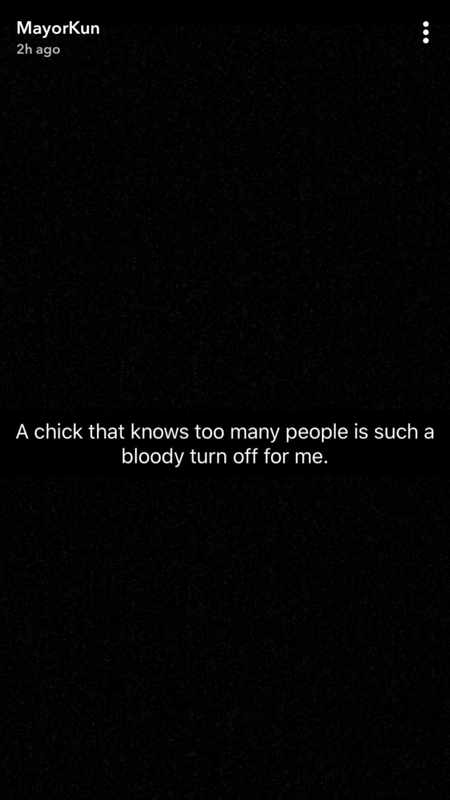 He says that ladies that knows to many people are just good for s*x only..